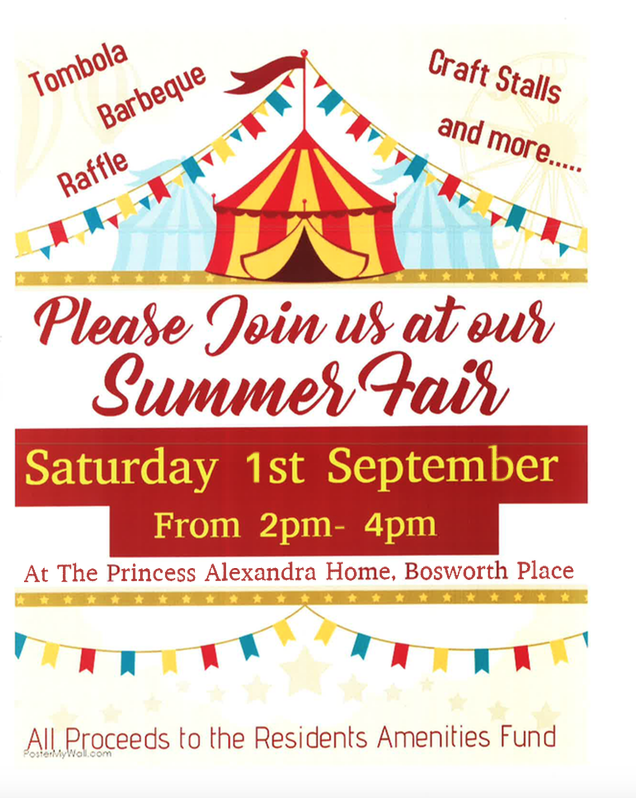 The Princess Alexandra Home, Bosworth Place, Squires Gate, FY4 1SH, hosts a Summer Fair on Saturday, Sept 1, from 2pm-4pm. All welcome and all proceeds to the Residents Amenities Fund. 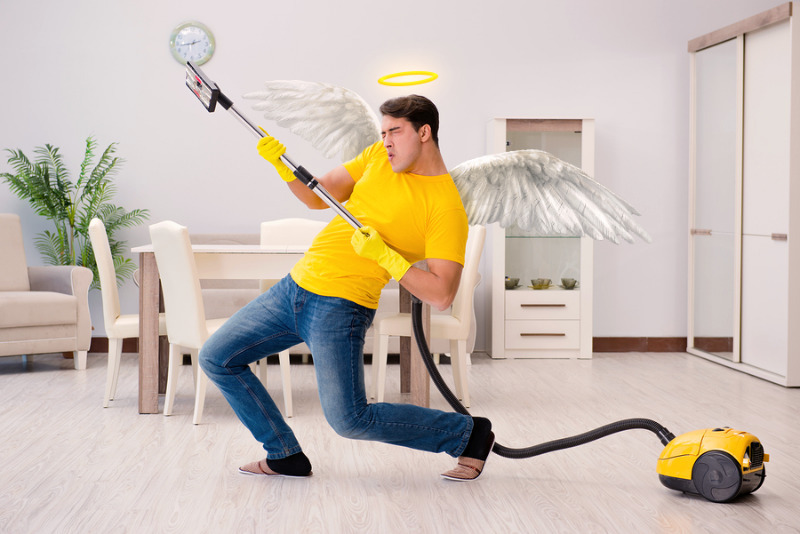 Admission free – and it’s a chance to meet our lovely affirming residents one of whom , at 100 , recently went viral on social media after hitting the national (and international) headlines after confessing a not-so-secret penchant for a can of Stella Artois lager daily and custard creams! 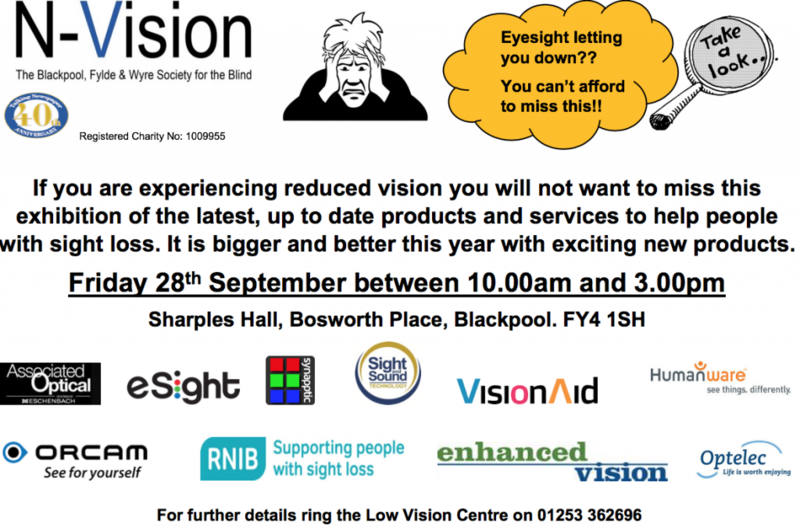 The home is run by N-Vision, The Blackpool Fylde and Wyre Society for the Blind.